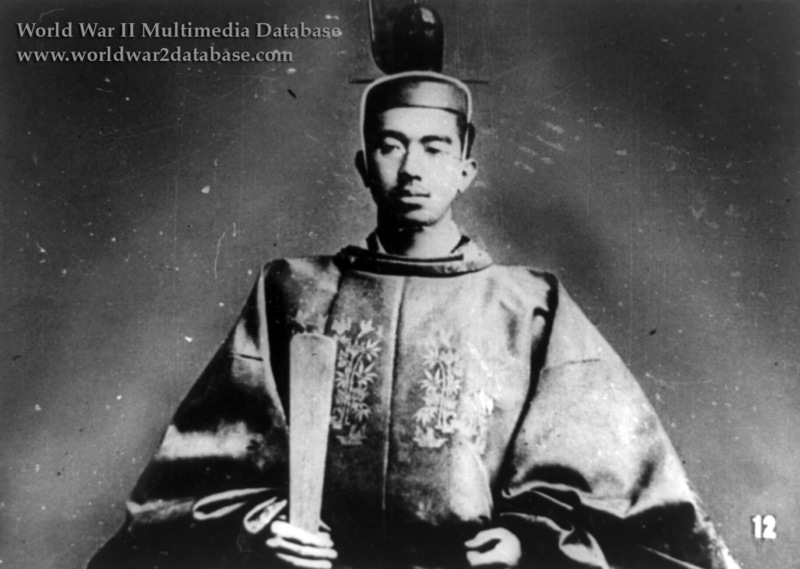 On December 25, 1926, upon the death of his father Yoshihito, he succeeded him to the throne. The Taishō era ceased at once and a new era, the Shōwa era (Enlightened Peace), was proclaimed. The deceased emperor was posthumously renamed Emperor Taishō a few days later. He was crowned emperor on November 10, 1928 in Kyoto. A million people thronged the streets around the palace while the rites were observed. The Festivities took 16 days and travelled from Tokyo to Kyoto. Japan spent $16 million dollars on the Coronation ($182.6 million in 2005 dollars). Starting a year in advance, extensive preparations, timed to the second, included clothing, transportation, food, furniture and more specifically gathered just for the Coronation. Over four million US dollars ($45.6 million in 2005 dollars) was spent on new equipment for railways, illumination, telegraphs, telephones, telephoto and radio alone. The Emperor promised to cultivate the friendship of all nations and work for world peace. A nation-wide cheer of three "banzais," (literally 10,000 years) the salute for royalty, was led by radio immediately after the enthronement at 1500 Hours. The new emperor had the distinction of being the first Japanese monarch in several hundred years whose biological mother was his predecessor's official wife. During his whole reign, the new emperor was never referred to by his given name, but rather was referred to simply as "His Majesty the Emperor" (tenno heika), which may be shortened to "His Majesty" (heika). In writing, the Emperor was also referred to formally as "The Reigning Emperor" (kinjo tenno).